Cathryn’s practice focusses on Family Law, Child Protection, and Adoptions. 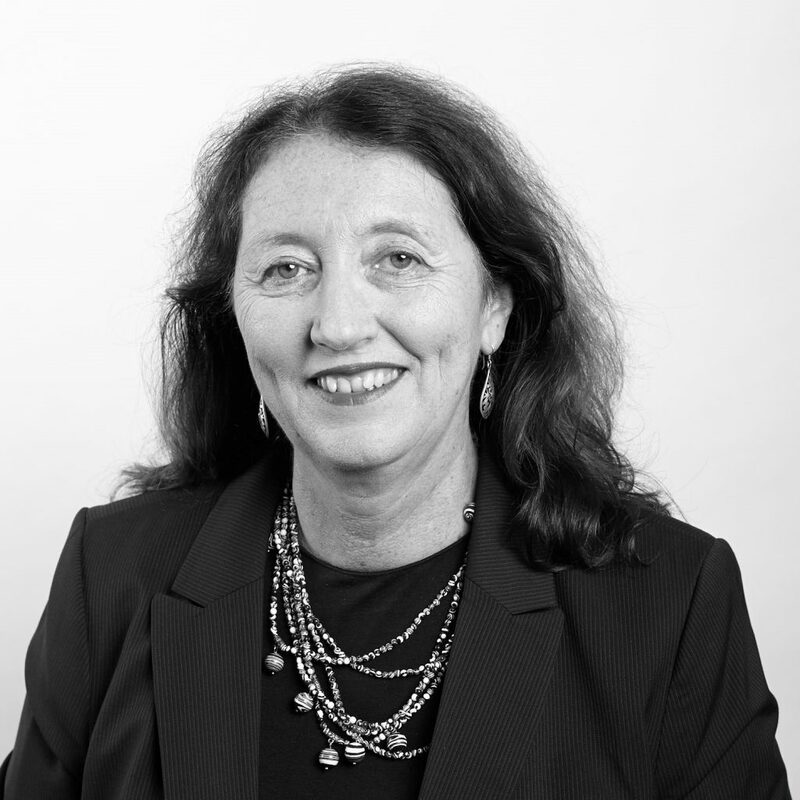 She has also appeared in the NSW and Queensland Supreme Courts in Personal Injuries and Wills and Estates matters including Family Provision; and in the QLD Industrial Relations Commission and Fair Work Commission in Employment matters. Cathryn’s experience in Family Law includes complex Property and Parenting cases and she has appeared in a broad range of matters at first instance and on appeal. She regularly appears for Independent Children’s Lawyers and for Independent Children’s Representatives in child protection matters. Prior to coming to the Bar, Cathryn held senior positions in Universities, including as Dean, Professor and Ombudsman. She brings high level skills to settlement negotiations. Cathryn is a committed advocate for social justice and equal rights.